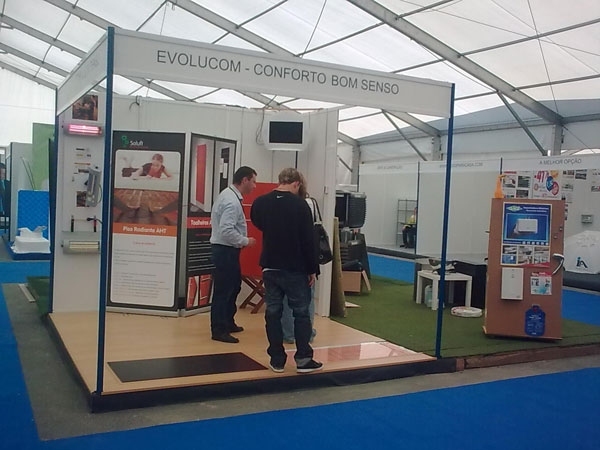 The AHT Electric Underfloor Heating System was exhibited at the beginning of April at the Energy Saving exhibition in Algarve, Portugal, through its representatives SOLUFT Lda. 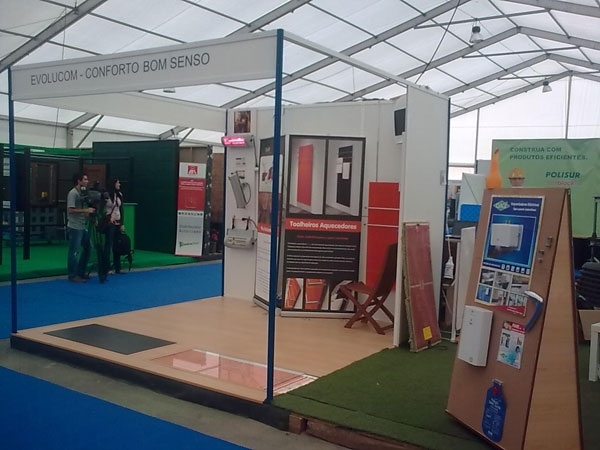 The AHT system attracted many new customers from the Algarve region and is fast becoming the market leader in the region. The Portuguese team under the continuous encouragement of Mr Sergio Seco has been working very hard and deserve all the success they are enjoying.